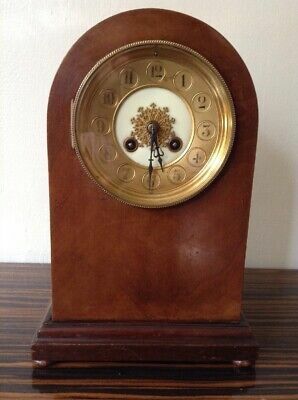 Unsold EUR 46,28 0 Bids, EUR 29,18 Shipping, Pay with PayPal and you're fully protected. 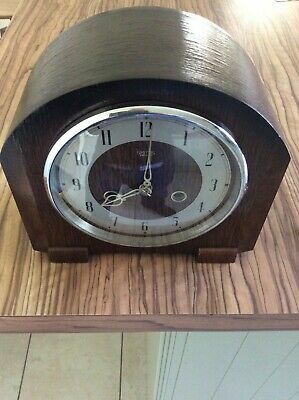 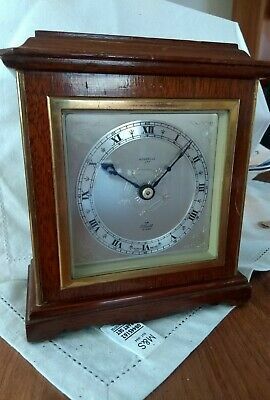 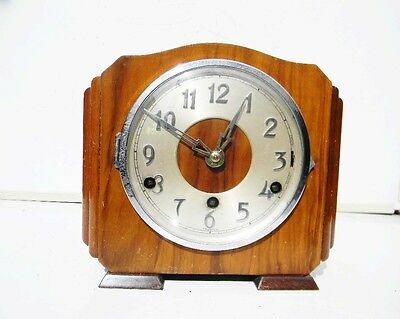 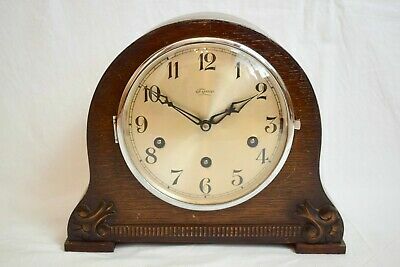 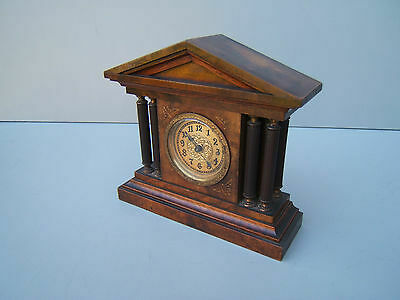 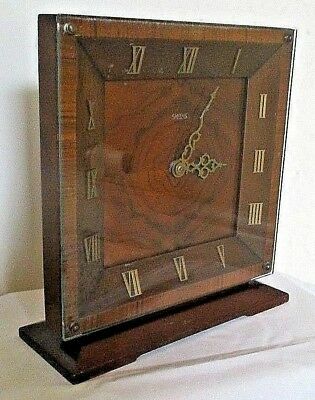 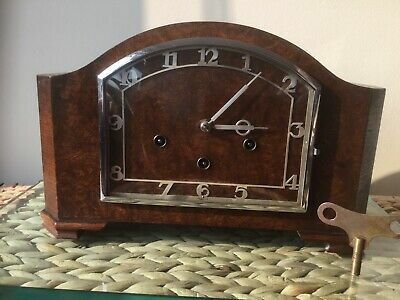 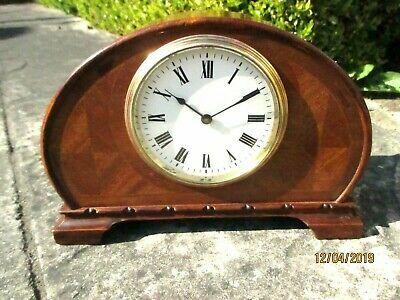 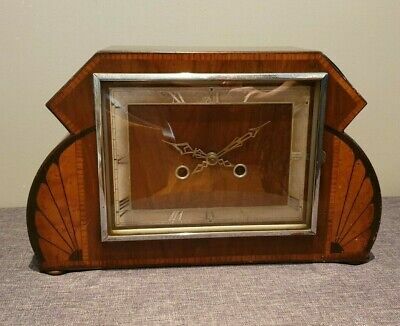 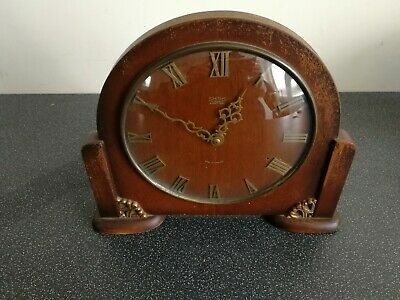 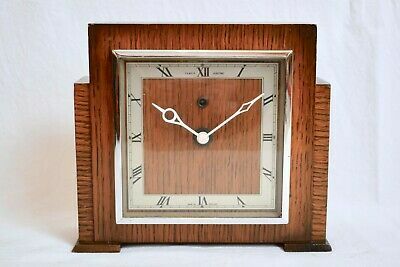 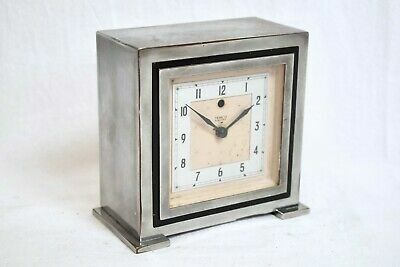 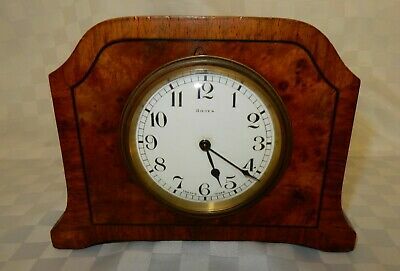 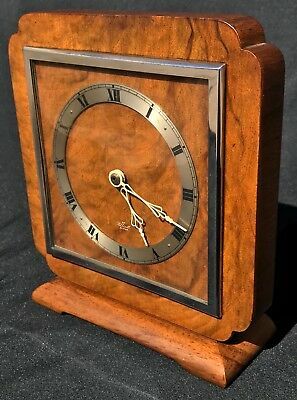 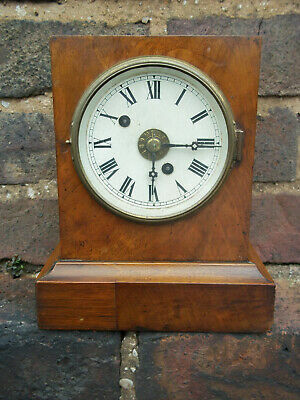 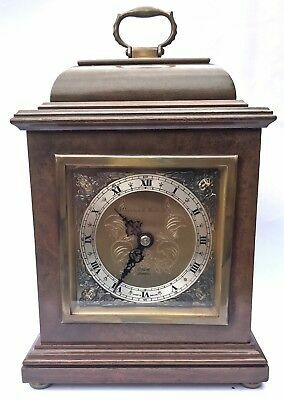 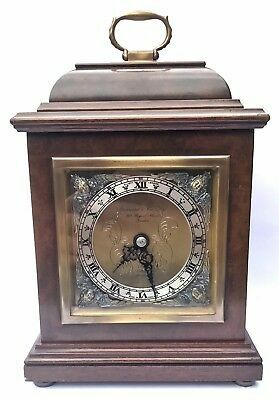 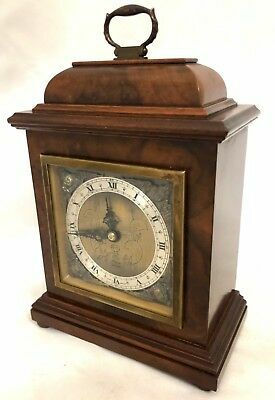 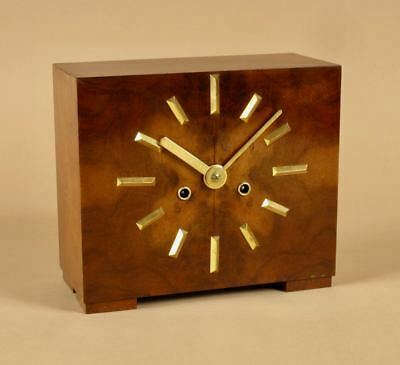 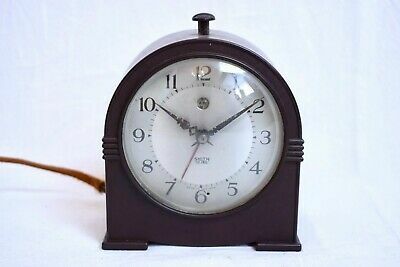 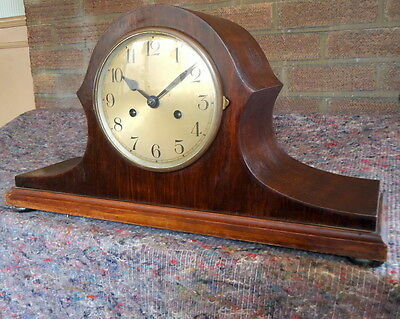 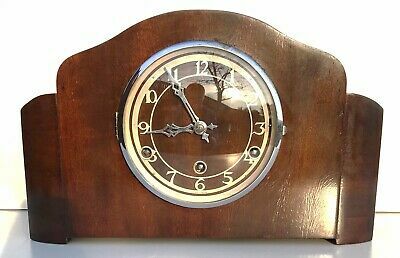 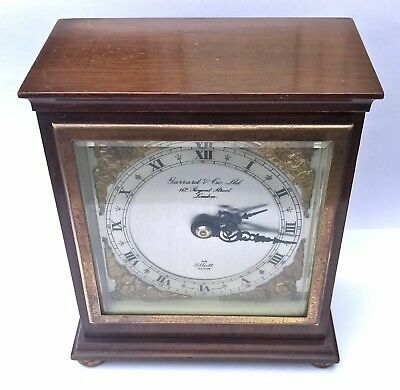 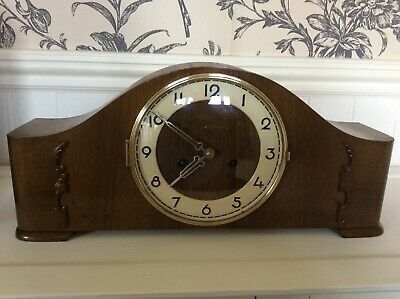 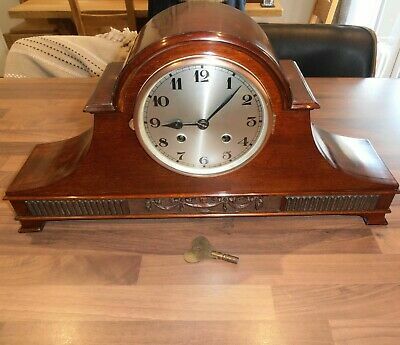 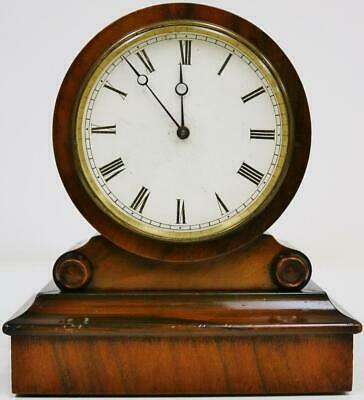 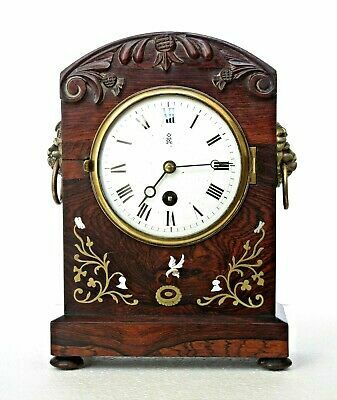 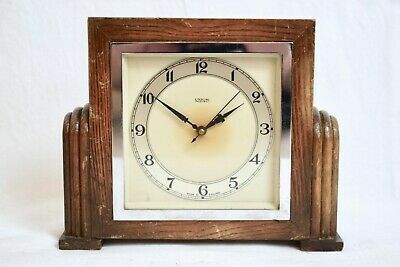 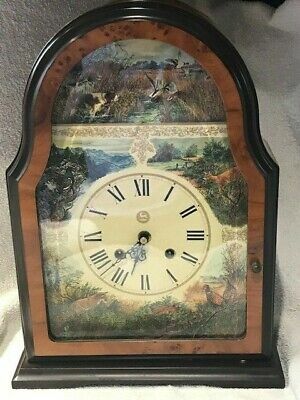 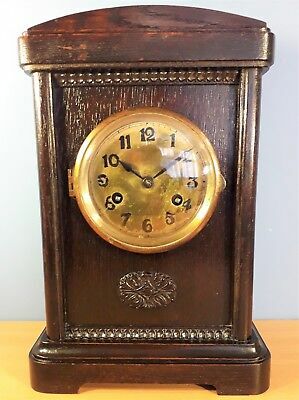 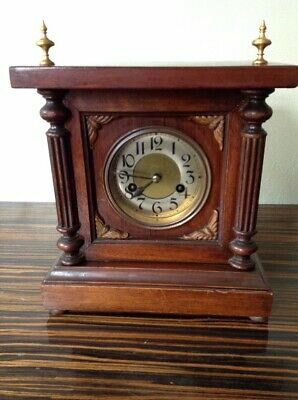 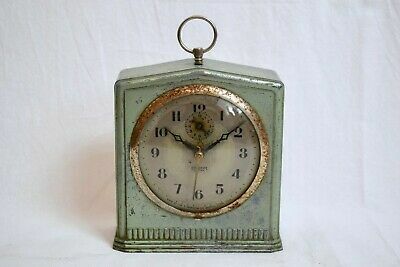 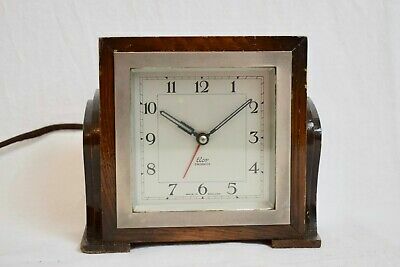 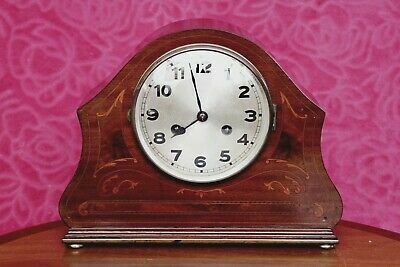 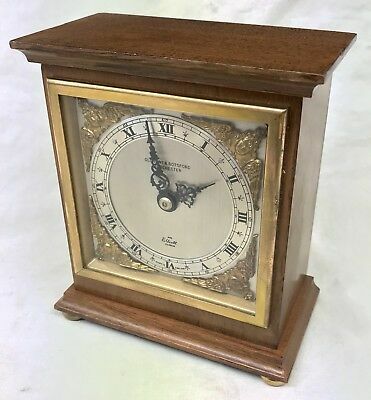 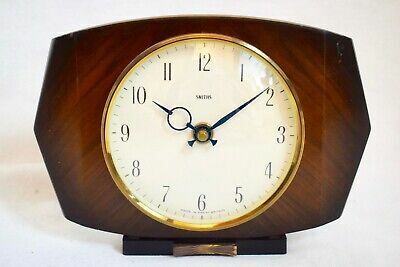 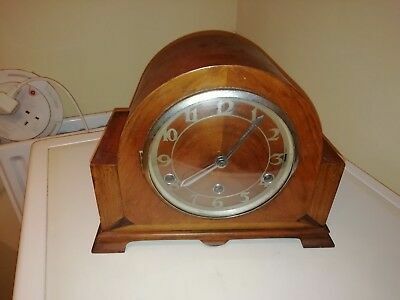 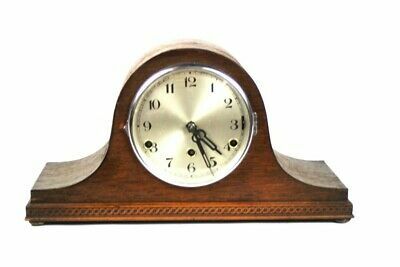 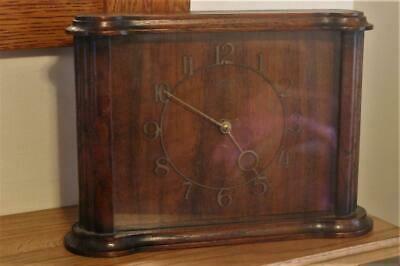 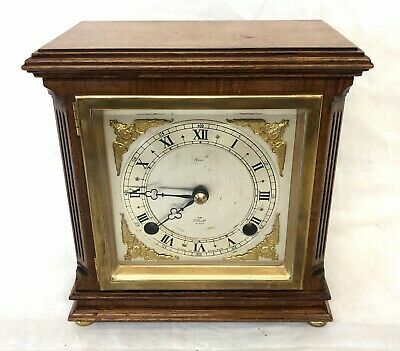 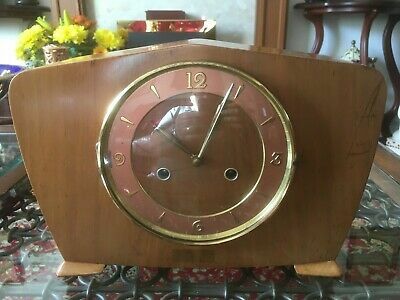 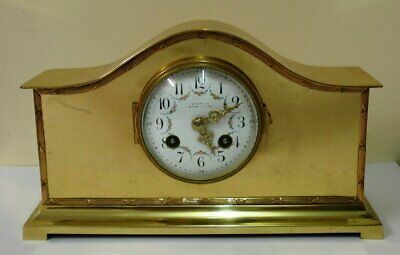 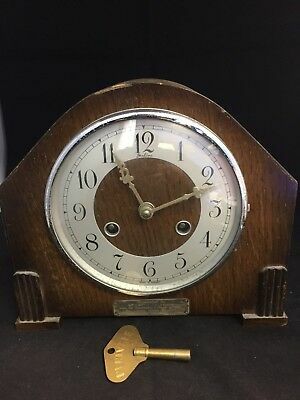 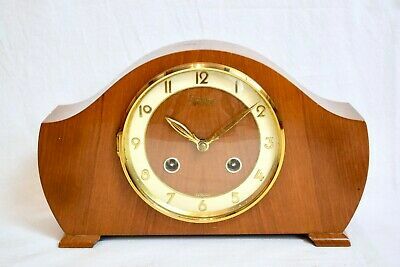 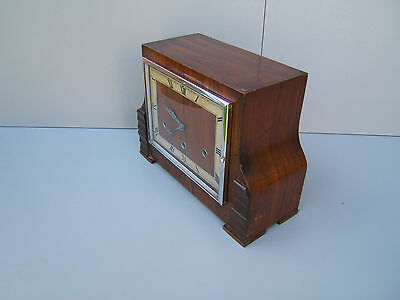 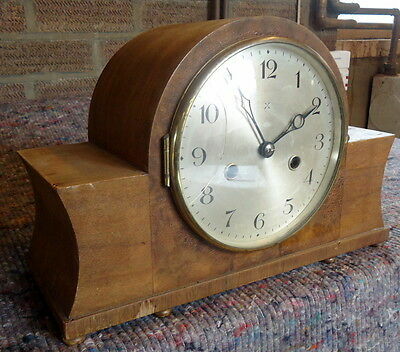 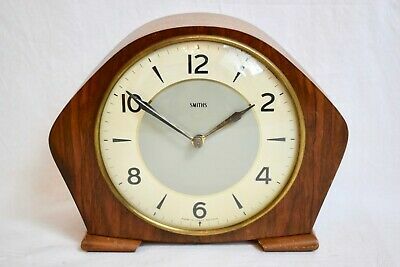 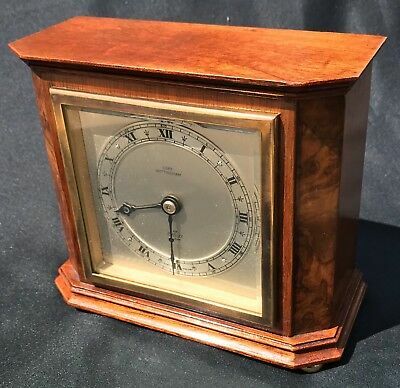 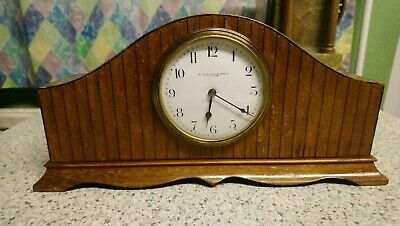 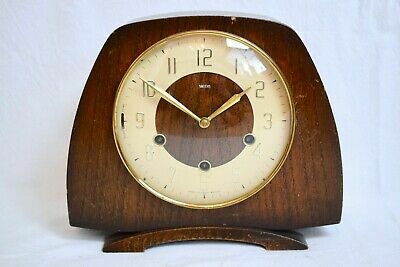 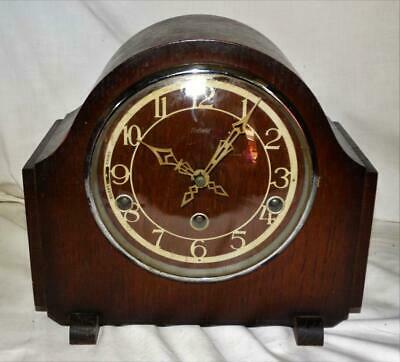 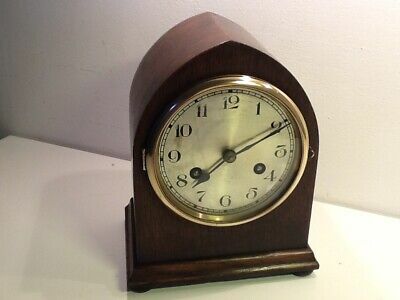 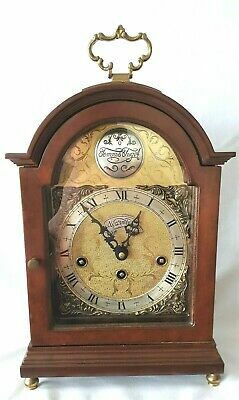 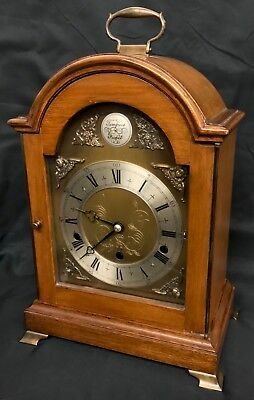 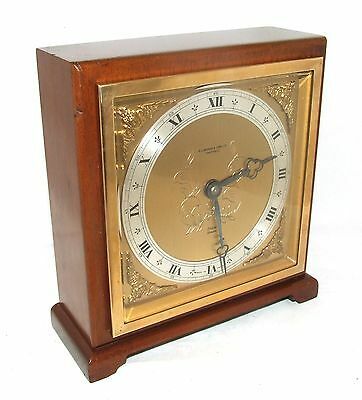 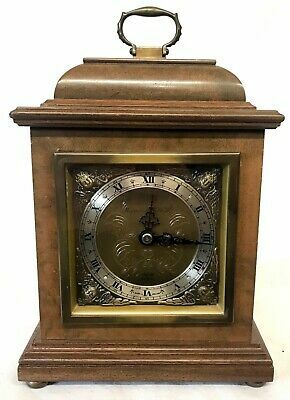 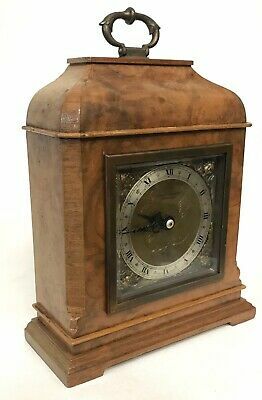 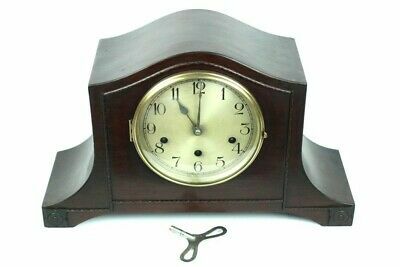 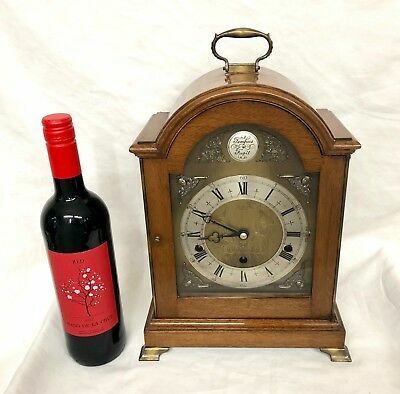 CHIMING WALNUT MANTEL CLOCK. 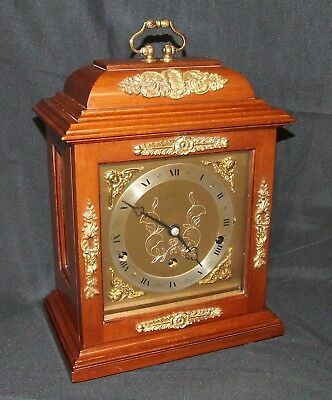 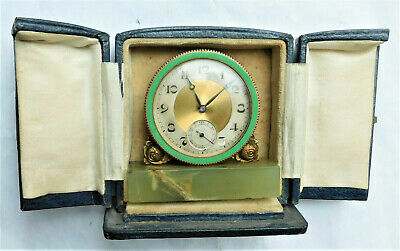 Napolean Style, for Restoration with Pendulum.